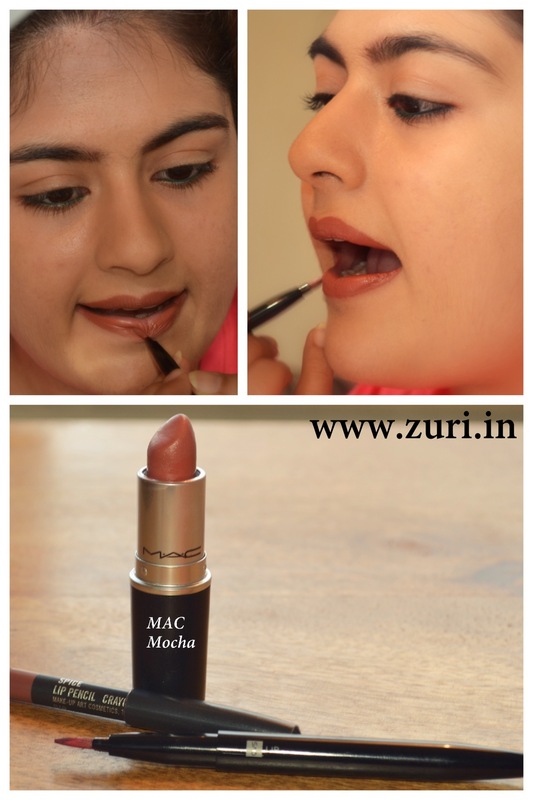 Part 1 of this series, covered different textures of lipsticks that you can apply. Part 2 covered choosing lipstick colors according to your skin tone. 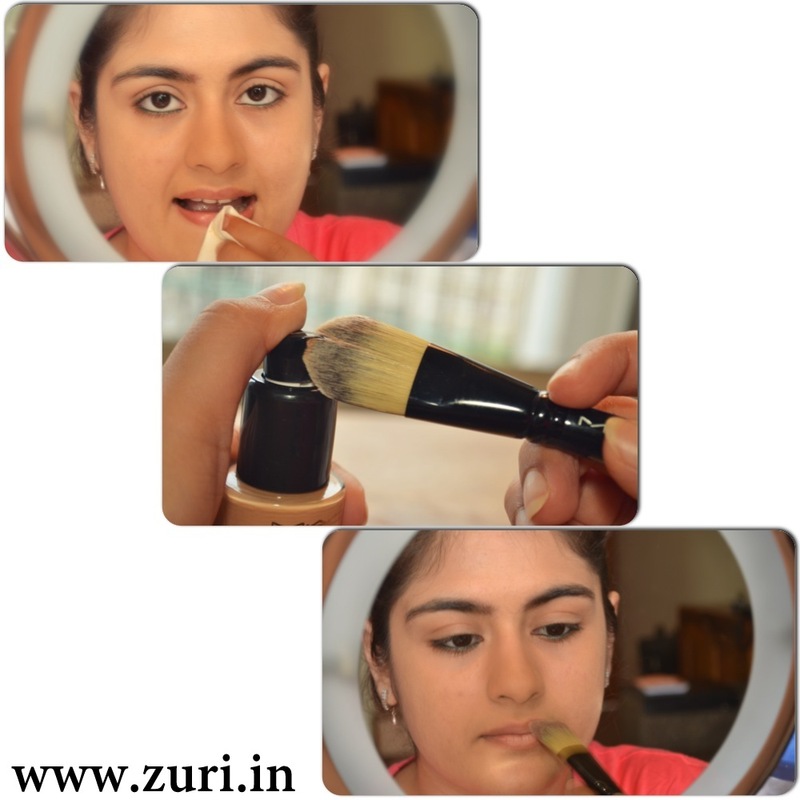 It discussed how to determine the skin tone as well as picking the lipstick shades to go with your particular tone. The third and final part of the’ how to apply lipstick’ series covers a solution to a common problem, how to get your lipstick to stay on longer. 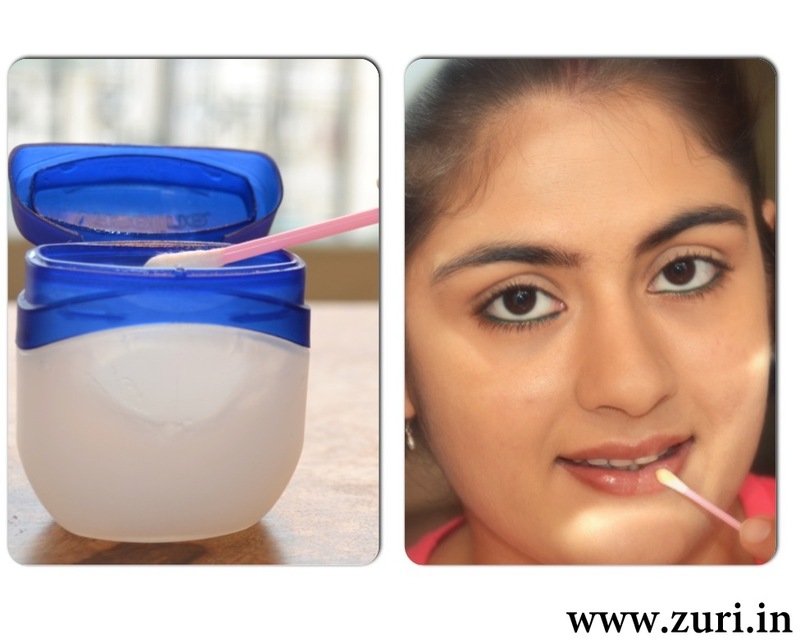 Many of you might be facing the problem of lipstick vanishing from your lips when you eat or drink something. There is a pretty easy way to stop that from happening. Follow these 6 easy steps and you’ll have your lipstick on all day (or night!). 1. 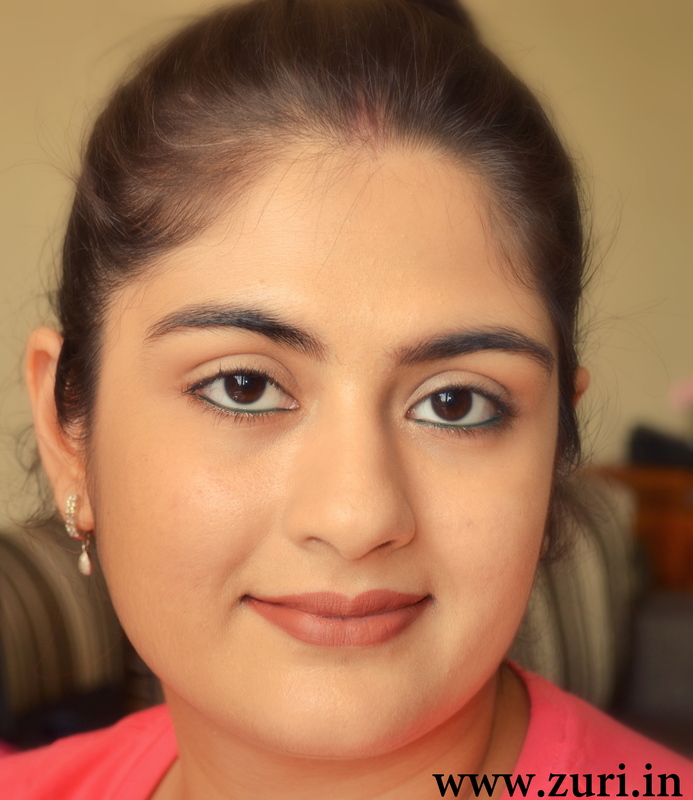 The key to an even and lasting lipstick application is a good base. Lipstick won’t stick to dry, flakey lips. Exfoliate with a gentle scrub to remove any dry skin. Make sure that your lips are not too dry. If they are, simply apply some lip balm before you begin applying any makeup on your face. This will allow the balm to really work in moisturizing the lips for a good amount of time. 2. When it’s time to work on the lips, gently take off all the lip balm with the help of a tissue and run through a little bit of foundation over your lips which will work as a base for the lipstick. 3. Apply a lip pencil which is a color similar to the lipstick shade that you have chosen. Don’t forget to fill in to the corner edges of the lips. 4. With the help of a lip brush, fill in the color all over the lips. Blend well so that no uneven strokes are visible. 5. Take a tissue, fold it into half, and place in between your lips and press so that all the excess color comes off. 6. Apply another coat of lipstick with the brush. 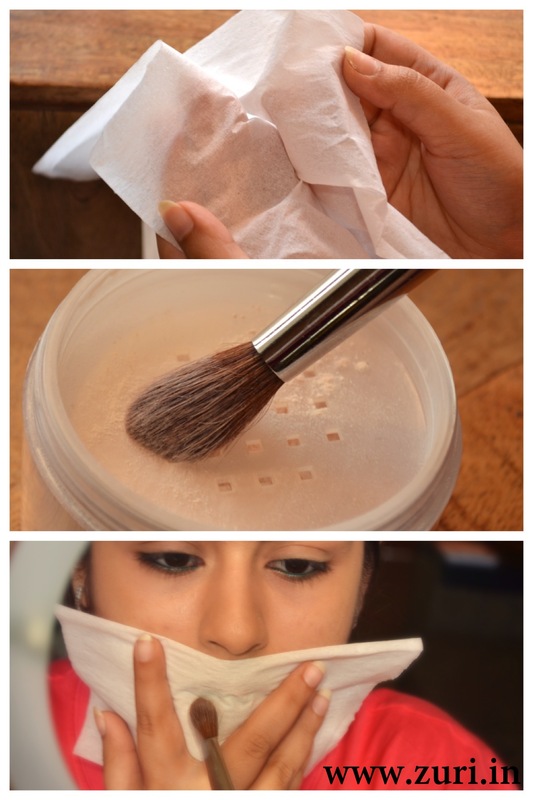 This time take a single ply of tissue and place it over the lipstick and run some loose powder with a fluffy brush. This will make your lipstick super matte and will give it a velvet feel. Voila! You are done! You can apply lip gloss over your lipsticks but beware! The gloss is surely going to come off… but the lipstick will still stay on. A quick tip when applying lip gloss – don’t lock your lips after you’ve applied gloss, it would spread all over very easily! By the 1960’s if women dint wear lipstick, they were suspected of mental illness or lesbianism. The average woman will use 1.8-4 kgs of lipstick in her lifetime (I am shocked! *Feeling dizzy*). Lipstick is the most commonly shop-lifted item (no surprise there-they’re so gorgeous and tiny :P). Toothpaste is the best product that helps remove lipstick stains off clothes (it actually works, try it). Am glad they are helpful! Thanks a ton Arzoo!